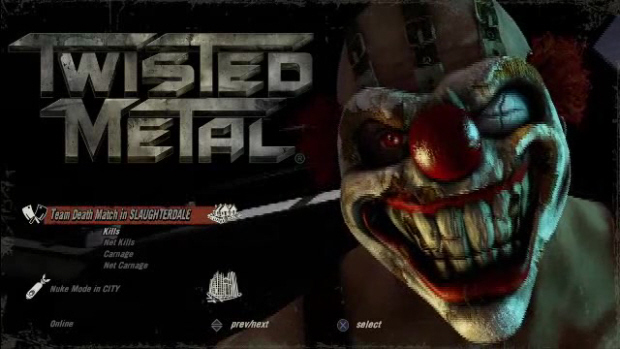 Twisted Metal (sometimes referred to as "Twisted Metal PS3") is an upcoming vehicle combat video game developed by Eat Sleep Play and published by Sony Computer Entertainment exclusively for the PlayStation 3 games console. 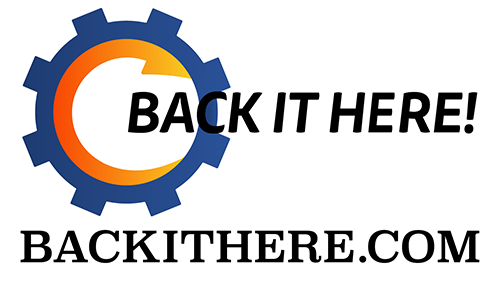 It is the eighth installment in the series of the same name. 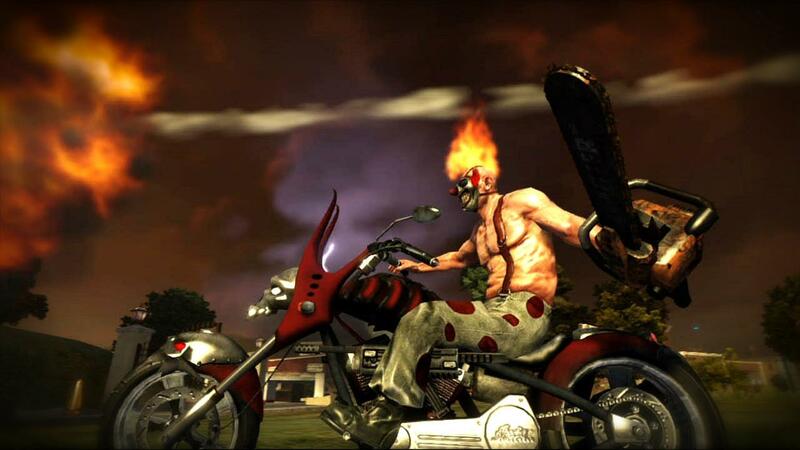 The game is set to be released on October 4, 2011. 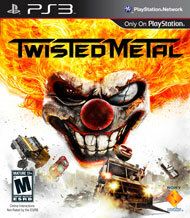 Twisted Metal was delayed until Valentine's Day 2012.